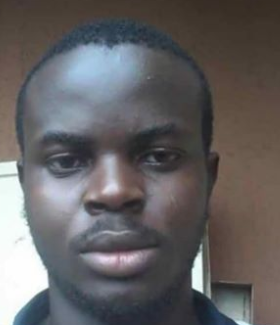 A Final year Mechanical Engineering student at the University of Benin has died just one semester to his graduation. Omoregbe Enoma Best reportedly died in his sleep on Monday May 28th. He was said to have been hale and hearty when he went to bed on May 28th. Sadly, by the morning of May 29th, he did not wake up. According to his friends, Best was an amazing student who distinguished himself academically.